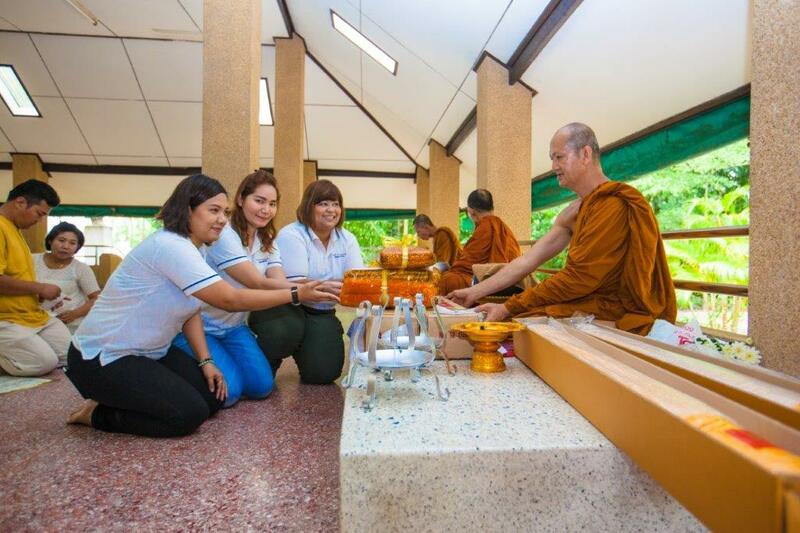 At Thasak Temple (Wat) situated at Baan Para, Pakklok, Phuket, Lent Candles and offerings were given to the monks to mark this auspicious occasion. Buddhists believe that offering candles to monk as a means of light will brighten their future. Commencing the three-month Buddhist Lent, known as Khao Phansa in Thailand, traditionally falls on the first day of the waxing moon of the eighth lunar month. During this period, coinciding with the rainy season, Buddhist monks and novices remain closeted in their particular monasteries, discouraged from spending nights elsewhere. The custom of spending three months of the rainy season in a fixed place is a ritual observed since the time of the Lord Buddha. In bygone days, however, villagers attributed young rice seedling damage at the start of the planting season to unnecessary travel by monks. Realising that monks on pilgrimages could accidentally tread on young plants, the Lord Buddha decreed that his followers spend three months of the rainy season in permanent dwellings. In cases of necessity, such as care-giving sick monks, parents or conducting religious functions, monks may travel and stay away from their monasteries during this period. However, they are required to return within seven days. 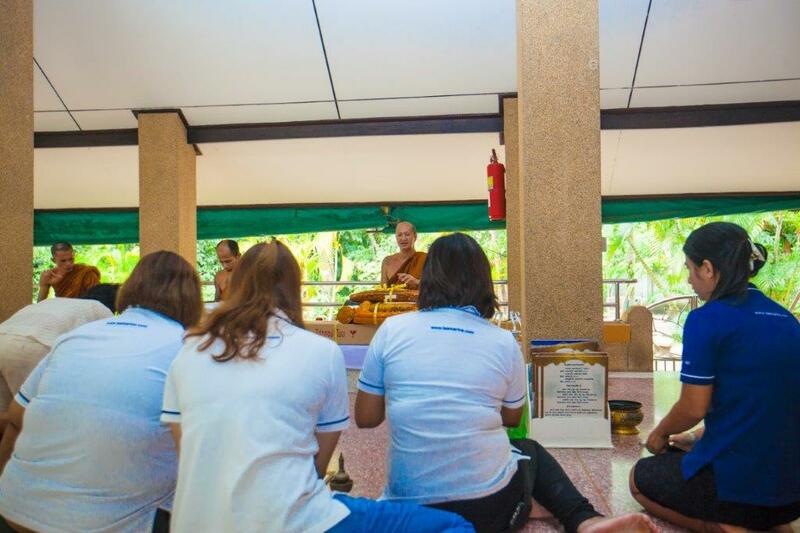 To observe Buddhist Lent, Buddhists usually perform merit making, giving alms to monks, attending sermons and participating in candlelight processions. They also strictly observe Buddhist ethics, especially on holy days. 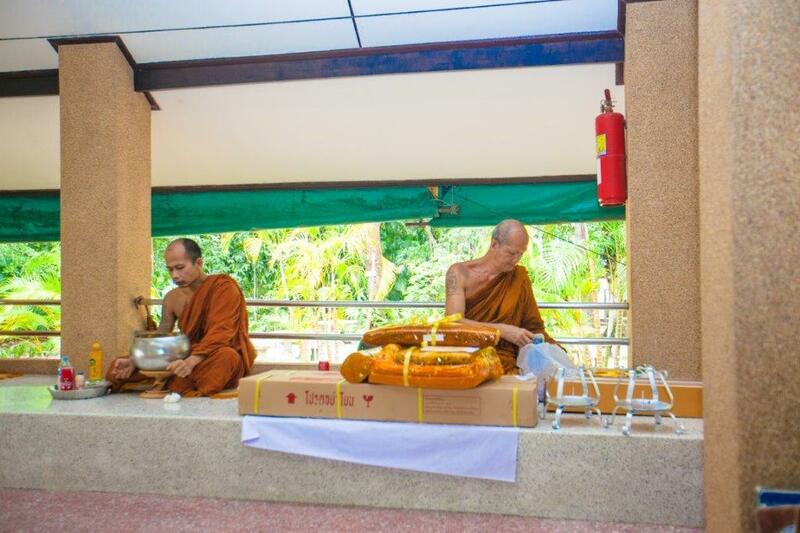 During this annual ‘rain retreat’, monks study more and teach those who have chosen this period to enter monkhood. Laymen usually visit temples to offer monks food, clothing, medicine, flower, joss sticks, Lenten candles and other offerings. Such practices they consider highly meritorious.